I’m still a fan of Marc Maron’s WTF podcast – although these days I don’t listen to every episode like I used to – and I was quite happy when I heard that Maron (his show on IFC) had been renewed for a second season. 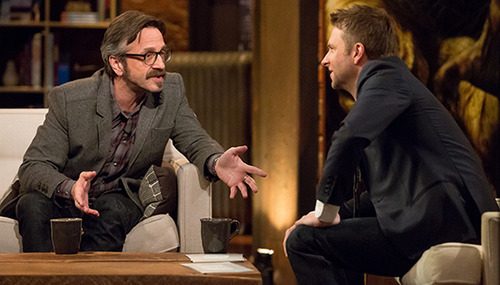 The season opener was pretty great too, especially all the tension with Chris Hardwick. I expect I’ll end up enjoying this season as much as I did the first one.